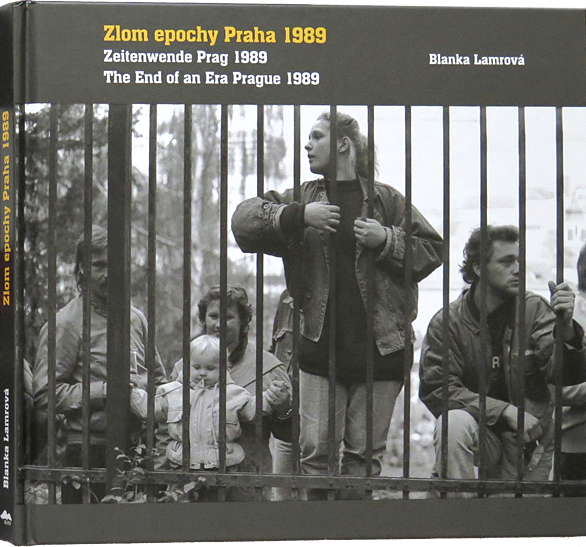 Blanka Lamrová with his camera captured the revolutionary political events in 1989. Thanks to its black and white photographs, we can recall, among others, the now forgotten historical "episode", where citizens were fleeing East Germany via the West German embassy in Prague for freedom. The book resembles something incomprehensible from our recent history, which is appreciated not only witnesses. 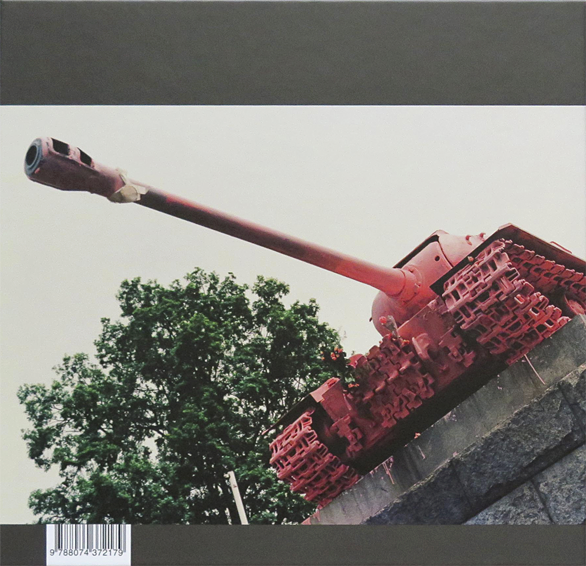 The accompanying text (in English and German translation), a leading theoretician of Photography Josef Moucha.